Tennis is a fun sport with benefits beyond the court. 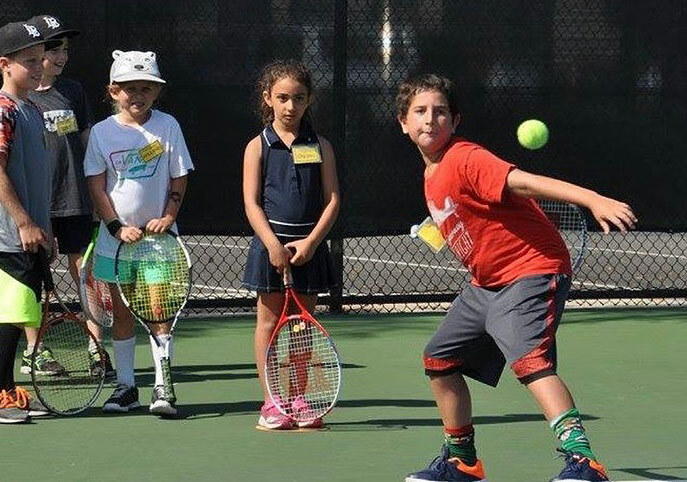 At the Valter Paiva Tennis Academy, we focus on not just the skills needed to play the game but the many values that can be learned in the process and that will contribute to the healthy development of the children participating. In tennis, we learn mutual respect for players, coaches, and each other. In an era where bullying is a real threat, learning to respect others is essential. 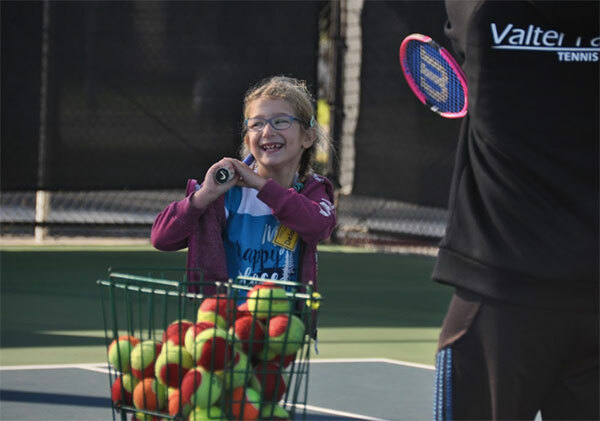 Tennis is a sport with a clear etiquette and young players learn early on to follow certain rules built around respecting the game and everyone involved. Self-respect is also part of the game as we teach our young players the importance of showing up, setting goals, practicing, and believing in themselves. Tennis teaches kids to focus on the positive and maintain a great attitude. By encouraging them to set clear goals and focus on reaching them, we share a positive attitude mentality with our students and help them focus on their accomplishments and improvements. 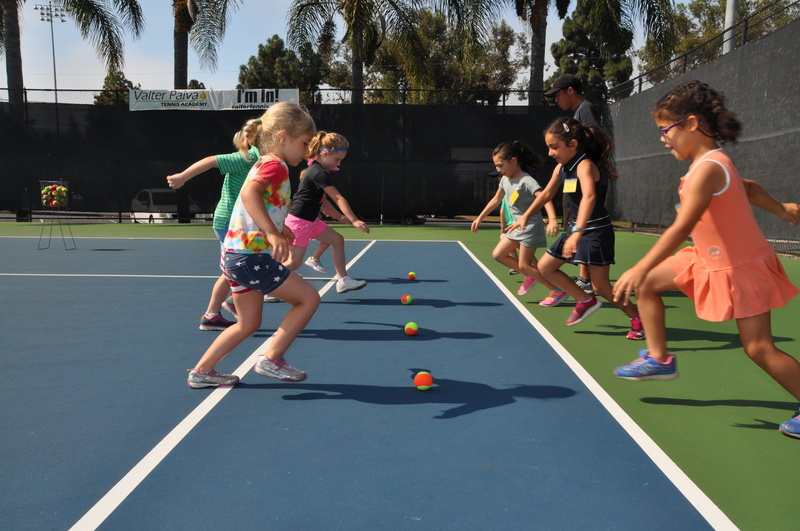 Tennis teaches kids that hard work pays off and can be fun. We accompany our students in their tennis journey, helping them get better and improve their skills. We point out how their hard work is paying off, which gives them self-confidence and trust in the process. Competition in tennis shows kids sportsmanship and graciousness. At Valter Paiva Tennis Academy, the competition between our students is friendly and healthy and encourages them to take their tennis game seriously, while still having a good time. We bring the joy and fun of tennis to kids and share with them important values that will be useful in every aspect of their lives. 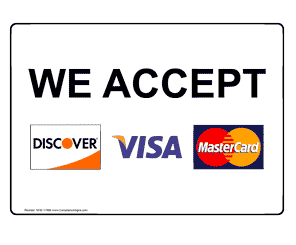 Tennis is a life-long sport that encourages fitness, friendship, respect and healthy competition. Learning to play tennis at an early age can be highly beneficial.